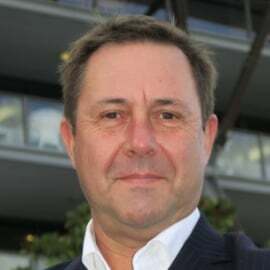 David is the general manager/managing director for HRG Australia, which is part of the Hogg Robinson Group PLC. HRG is a digital services company. Put simply, they provide control, save clients money and free up staff. Clients invest in HRG to provide a smooth cost-effective travel management process. The company stands out from its peers by offering proprietary technology developed in-house by HRGtec, as well as 3rd party solutions. A distinct advantage. HRG’s focus is to provide the best experience in corporate travel management through technology, efficiency, strategy and service. David’s daily vision for HRG is to be a corporate travel management brand underpinned by great people.